Компания Nvidia выпустила драйвер Game Ready GeForce 385.41 WHQL. Драйвер 385.41 WHQL можно скачать с помощью приложения GeForce Experience Windows или используя ссылки, перечисленные ниже, с его заметками о выпуске, доступными здесь. Драйвер, кстати, для PUBG и ARK! ПРИМЕЧАНИЕ* GeForce 800 Series (Notebooks) идут уже без GT ! GeForce 910M, GeForce 920M, GeForce 930M, GeForce 940M, GeForce 920MX, GeForce 930MX, GeForce 940MX, GeForce 945MX, GeForce GTX 950M, GeForce GTX 960M, GeForce GTX 965M, GeForce GTX 970M, GeForce GTX 980M, GeForce GTX 980. 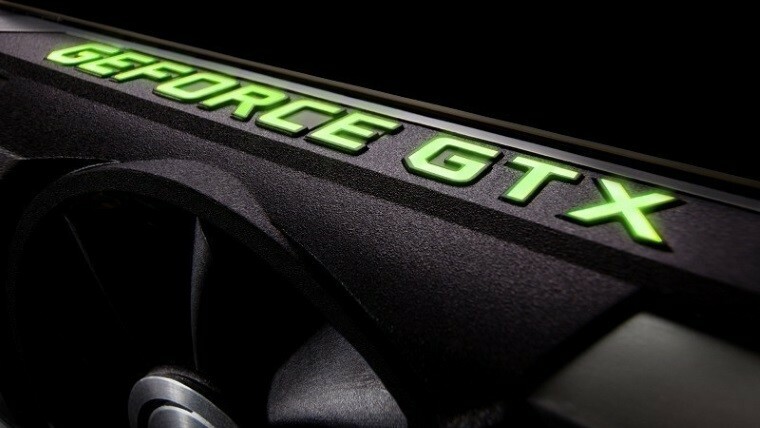 GeForce 800M ,GeForce 810M ,GeForce 820M ,GeForce 825M ,GeForce 830M ,GeForce 840M , GeForce 845M, GeForce GTX 850M , GeForce GTX 860M ,GeForce GTX 870M ,GeForce GTX 880M. GeForce GT 735M, GeForce GT 740M, GeForce GT 745M, GeForce GT 750M, GeForce GT 755M, GeForce GT 760M, GeForce GT 765M, GeForce GT 770M, GeForce GT 780M.